Madeleine produced catalogues on everything from Sevres snuff jars to jewellery belonging to royal mistresses, and her first book: Art detective: How to research your Paintings, Antiques and Collectables, was published by Pelham Books in 1993. Between 1993-97 she edited Miller’s Picture Price Guide and in 1995 she was appointed General Editor of Miller’s Collectables Price Guide, the annual ‘bible’ for collectors, a post she held for many years. Madeleine is a specialist in post war collectables and is the author of Miller’s Collecting the 1950s and Miller’s Collecting the 1960s and Modern Retro Table Top (Ryland, Peters and Small). 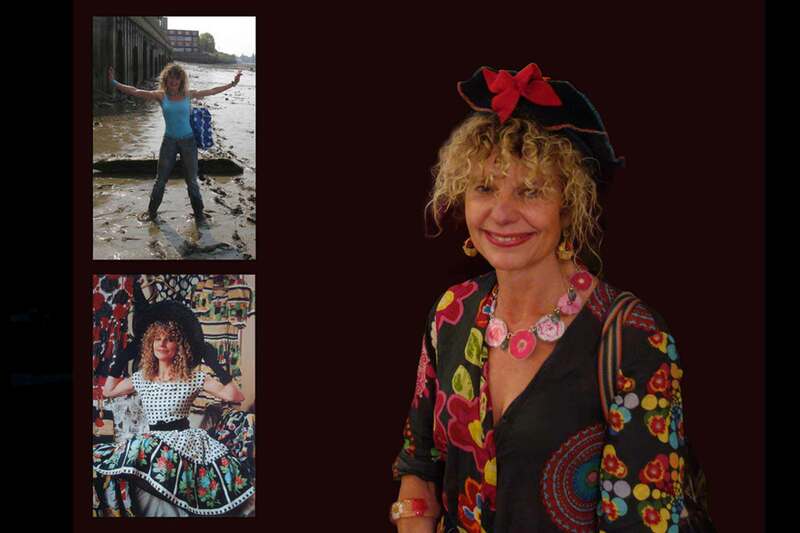 Madeleine’s particular interests include vintage fashion and women’s history and she is also author of Miller’s Collecting Perfume Bottles and of Compacts and Cosmetics- Beauty from Victorian Times to the Present Day – Pen and Sword – a social history of make up and beauty practices. Madeleine has worked an expert on the BBC Antiques Roadshow and has appeared on and presented for a wide range of television programmes including the Antiques Show (BBC2), This Morning (ITV), Car Boot Challenge, Great Food Live and numerous documentaries and historical programmes. She appears regularly on radio and has contributed to a wide range of magazines and newspapers. She also lectures. Today Madeleine works as an artist specialising in sculpture and jewellery. Her creations draw on her previous experience as a writer. Be it a necklace or a sculpture, her works typically tell a story and often draw their inspiration from the history of painting, antiques and vintage fashion. Madeleine lives in London and for many years has mudlarked (beachcombed) the Thames which has provided another major source of inspiration both for jewellery and other pieces. Madeleine uses mixed media and objects trouves. Her designs have a narrative and a sense of fun. Each piece is handmade by the artist and entirely individual. Madeleine also produces commissions for those who want jewellery or sculpture as a unique gift or personalised work of art, and her work can be found in private collections in Britain and North America. Madeleine lives with her husband and son in London in a happy house filled with a million objects.